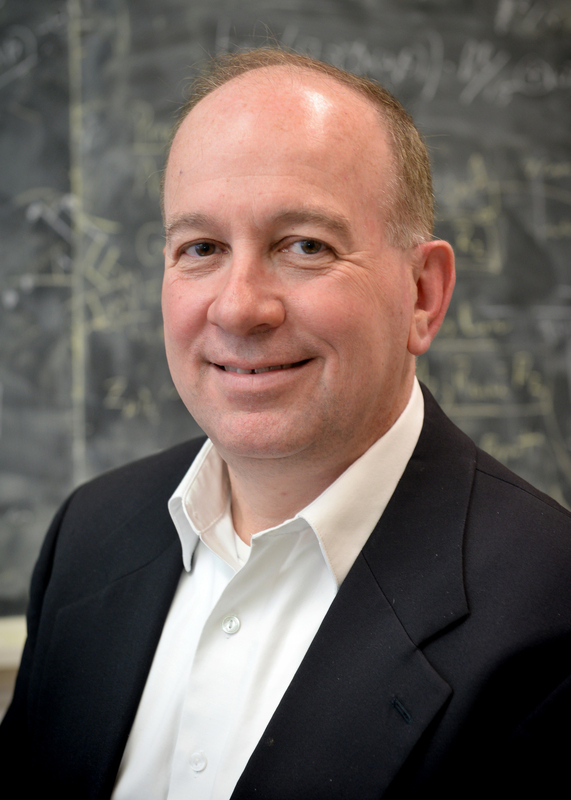 Chris Clemens’ interests include Stellar Seismology, Interacting Binaries, Time-resolved photometry and spectroscopy, and Astronomical Instrumentation. Clemens, J.C., Van Kerkwijk, M.H.,and Wu, Y., 2000, Line Profile Variations of the ZZ Ceti star G29-38, M.N.R.A.S., 314, 220-228. Clemens, J. C., Crain, J. A., and Anderson, R., 2004, The Goodman Spectrograph, Proc. S.P.I.E., Ground-based Instrumentation for Astronomy, 5492, 331-340. Clemens, J. C., and Rosen, R. 2004, Observations of Non-radial Oscillations in Radio Pulsars, ApJ, 609, 340-353. Clemens, J. Christopher, and Rosen, R., 2008, A Pulsational Model for the Orthogonal Polarization Modes in Radio Pulsar, ApJ, 680, 664-670. Epps, Harland W., Cohen, Judith G., and Clemens, J. Christopher, 2010, A New Solution for the Dispersive Element in Astronomical Spectrographs, PASP, 122, 201-206. Dunlap, B. H., Barlow, B. N., and Clemens, J. C., 2010, A New Small-amplitude Variable Hot DQ White Dwarf, ApJ Letters, 720, L159-L163. Barlow, B. N., Dunlap, B. H., Clemens, J. C., Lynas-Gray, A. E., Ivarsen, K. M., Lacluyze, A. P., Reichart, D. E., Haislip, J. B., and Nysewander, M. C., 2010, Photometry and spectroscopy of the new sdBV CS 1246, MNRAS, 403, 324-334.